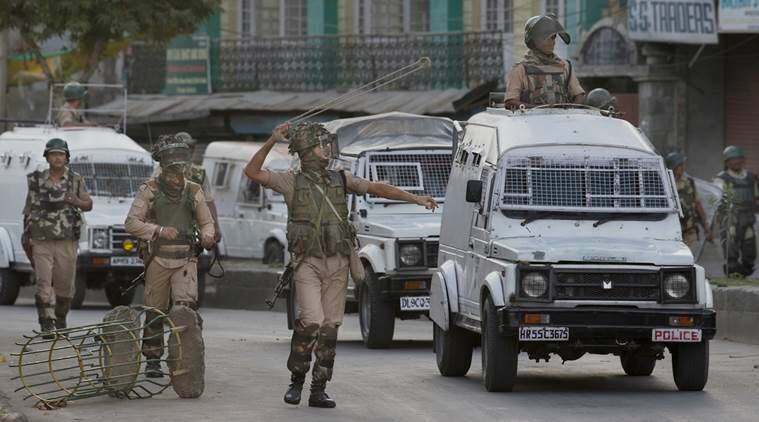 Lashing out at the BJP-led NDA Government for not being able to bring any solution to the prevailing unrest in Kashmir yet, the CPM said blood spilled in the Valley was drawing vultures from Pakistan. A discussion on the on-going violence in the Kashmir Valley has begun in Rajya Sabha. This is the second discussion on the issue in the House this monsoon session. 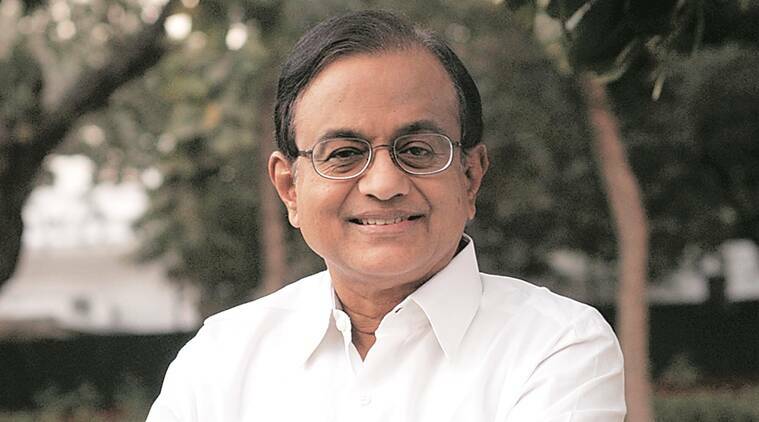 Arun Jailtley on Thursday said "Main opposition Congress and most other parties, expressed support, with certain conditions", to the introduction of GST in the country as the Rajya Sabha took up the much-delayed bill to amend the Constitution for allowing the measure. The Narendra Modi government will try to push the Goods and Service Tax Bill in the Lok Sabha on Thursday where the amendments needs to be approved by a two-third majority, government sources said. Watch breaking news in hindi on Yupptv India. 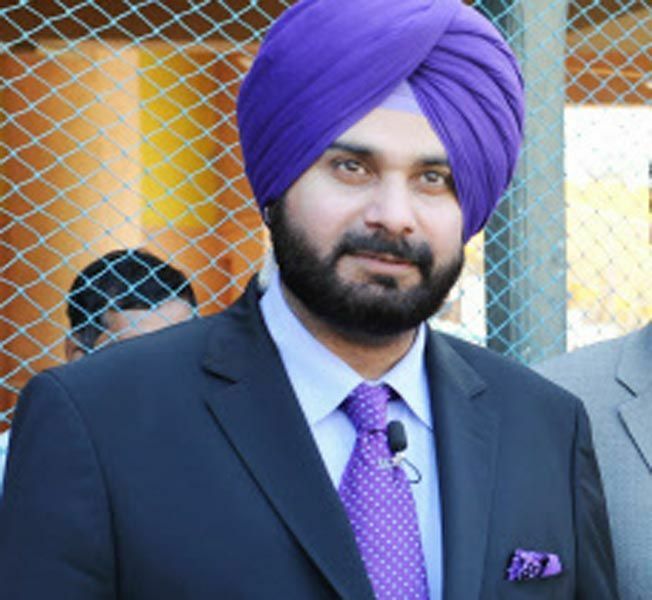 Navjot Singh Sidhu resigns as Rajya Sabha MP, likely to join AAP ? In a big setback for the BJP ahead of Punjab elections, senior party leader and nominated Rajya Sabha MP Navjot Singh Sidhu has put in his papers. The former India cricketer may join the Aam Aadmi Party, according to reports. 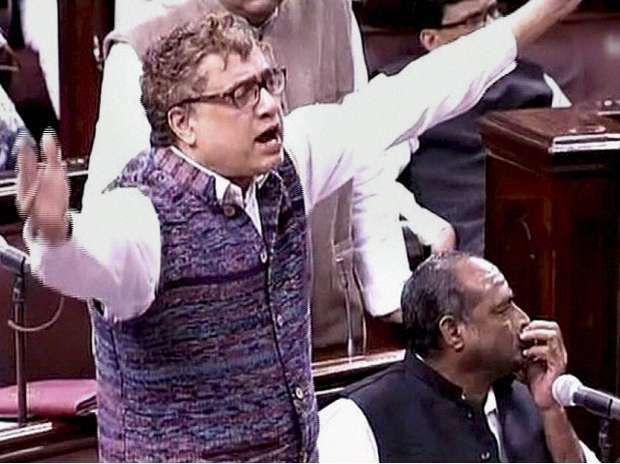 After a few lawmakers were caught flouting the odd-even traffic curb, a host of Rajya Sabha MPs cutting across party lines have joined in seeking an exemption. Even the Deputy Chairman of Rajya Sabha has sought an exemption from the odd-even scheme. The long pending Real Estate Bill was passed in Rajya Sabha. The Rajya Sabha passed a landmark Real Estate Bill with a promise to secure the interests of home-buyers and developers in equal measure and remove corruption and inefficiency from the sector.